PLEASE NOTE. Purchasing this book for ($96) with the USB video clips or purchasing the on-line course for ($69) with the text in PDF format will meet the requirements for your course. Choose either option not both unless you wish to purchase both the hard copy book and the On-Line course . 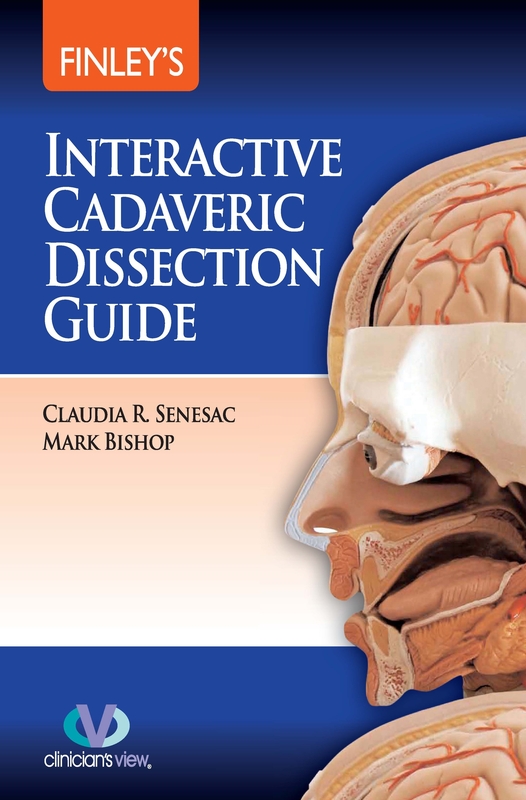 This Interactive dissectors' guide designed to provide comprehensive instructional detail. Printed step-by-step guide is combined with instructional video clips, a feature not currently available in any medical education texts. 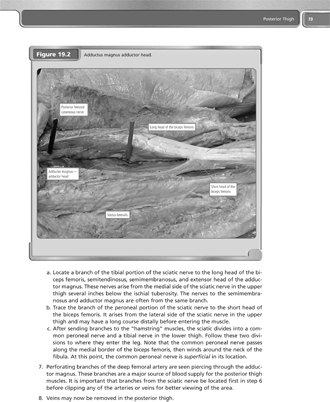 Digital features demonstrate techniques for proper dissection, enhancing the students' success in the course and comprehension of information vital to health professionals. Video accurately portray the blade-angles for specific incisions more specifically than written texts, enhancing students' in-class performance and understanding of human cadaveric dissection. 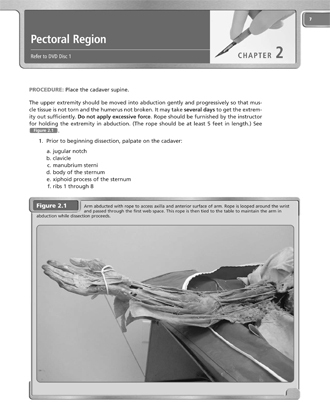 Video of regional dissection are divided into chapters that easily follow the step- by-step text guide, improving ease of utilizing both written and video formats.